When will be Tony Awards next episode air date? Is Tony Awards renewed or cancelled? 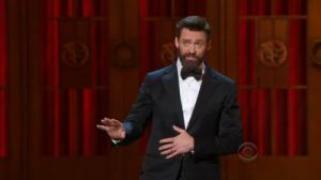 Where to countdown Tony Awards air dates? Is Tony Awards worth watching? The Antoinette Perry Award for Excellence in Theatre, more commonly known as the Tony Awards, recognizes achievement in live Broadway theatre. The awards are presented by the American Theatre Wing and The Broadway League at an annual ceremony in New York City. The awards are given for Broadway productions and performances, and an award is given for regional theatre. 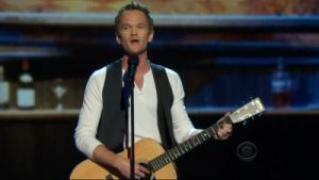 Tony Awards next episode air date provides TVMaze for you. 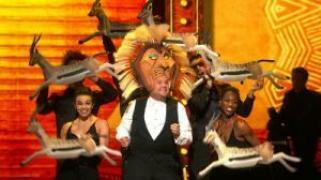 EpisoDate.com is your TV show guide to Countdown Tony Awards Episode Air Dates and to stay in touch with Tony Awards next episode Air Date and your others favorite TV Shows. Add the shows you like to a "Watchlist" and let the site take it from there.